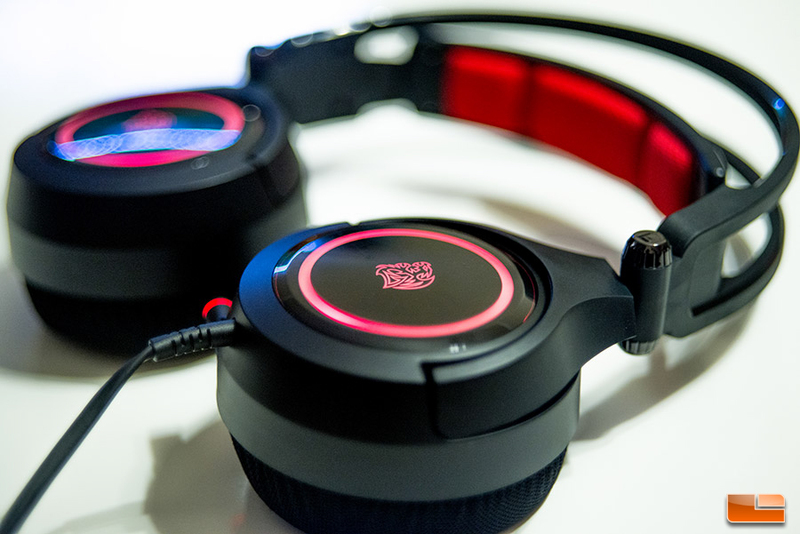 The CRONOS Riing RGB 7.1 was a fun gaming headset to use. Retailing at $74.99 with a two year warranty, it’s smart to go over the pros and cons since it isn’t exactly the cheapest headset on the market. The gaming headset performed well in all areas. The sounds were crisp and clear where they needed to be and did pretty well when cranked up to max volume. The in-line control device on the headset’s cord makes it convenient to adjust volume, 3D 7.1, microphone, and EQs. Lastly, the RGB lighting is a nice bonus. The headset is on the heavier side and the foam ear pads aren’t very soft or absorbent and even though it didn’t bother me too bad, it was still noticeable. The headset’s software isn’t as appealing as I had hoped. 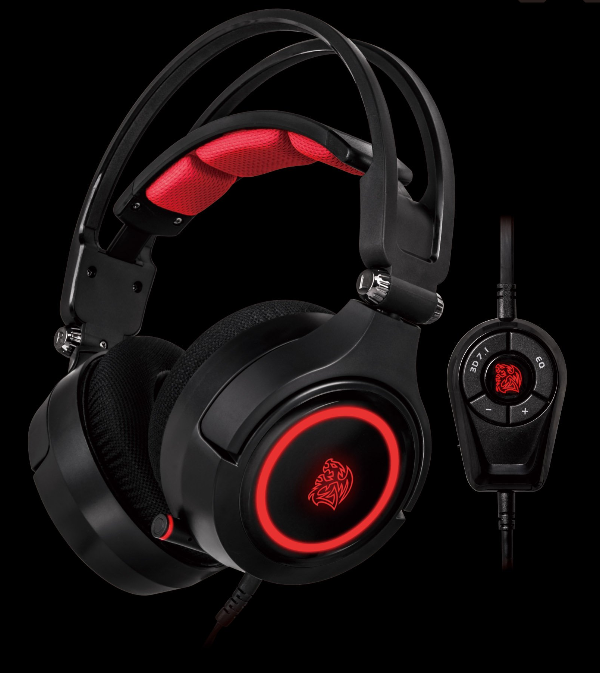 Legit Bottom Line: The Tt eSPORTS CRONOS Riing RGB 7.1 is a somewhat heavy gaming headset that delivers quality sound for $74.99 USD.